Tributes have been paid to Willy Ronis, a photographer at the forefront of 20th century photography who died on Saturday aged 99. French Culture Minister Frederic Mitterand described Ronis as ‘one of the great masters of photography‘. He said Ronis ‘had immortalised the poetry of our daily lives’, according to a report by the news agency, AFP. Also paying tribute was French president Nicolas Sarkozy who praised the photographer as a ‘chronicler of postwar social aspirations and the poet of a simple and joyous life’. 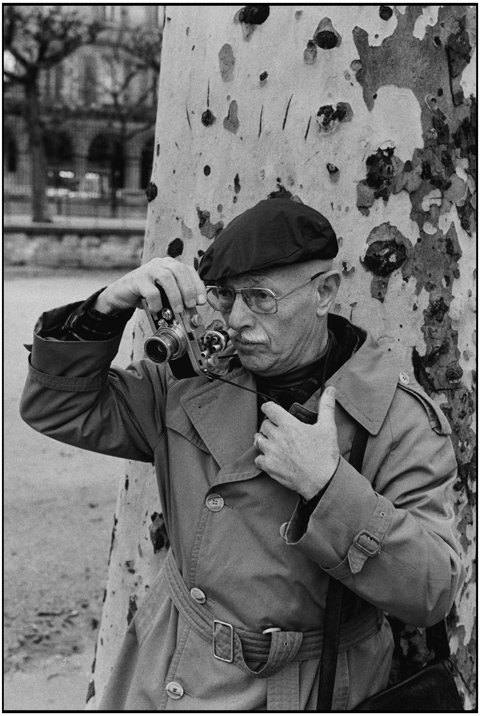 A contemporary of Henri Cartier-Bresson and Robert Doisneau, Ronis had been given his first camera at the age of 15. Ronis was born in 1910 to refugee parents from the Ukraine and Lithuania. Seeking photographic freedom away from the family business, he decided to close his father’s photo studio after his death and, in 1946, joined the Rapho agency. Ronis – who went on to become the first French photographer to work for LIFE magazine – is understood to have given up photography in 2001. But he is said to have remained ‘bright and spirited’, despite being confined to a wheelchair.